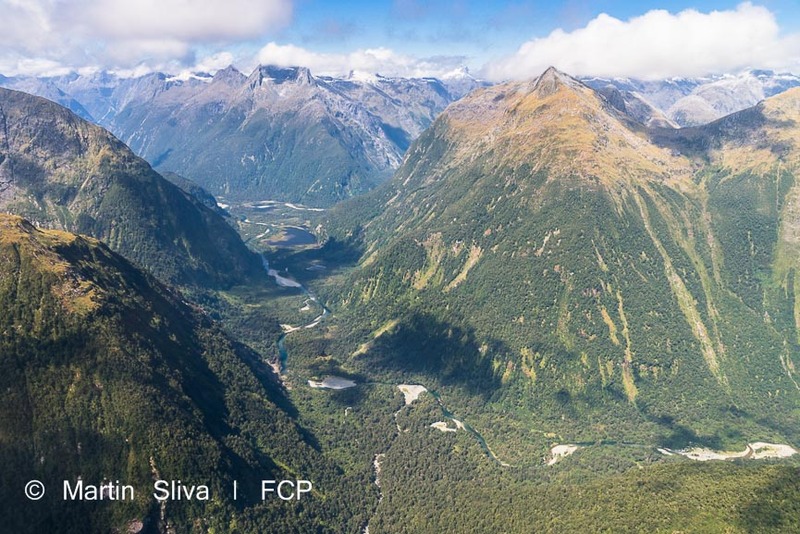 From Te Anau and Manapouri you can view the dramatic panoramas of Fiordland from the skies in one of our helicopters. Don't forget your camera, as you won't stop clicking. 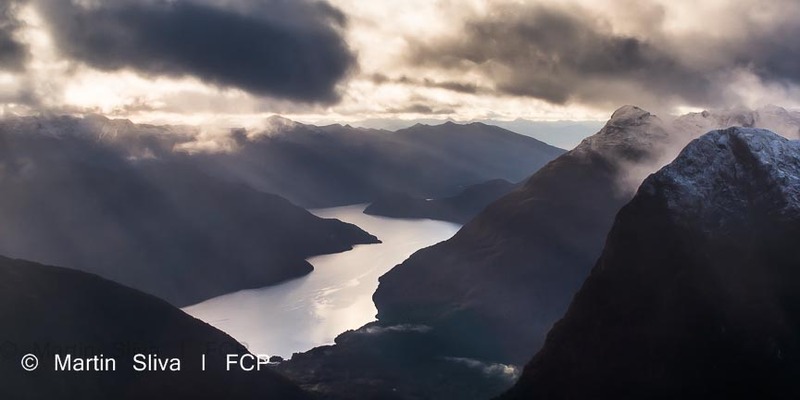 Fiordland is one of the best places in New Zealand to experience a scenic flight. Its immense diversity is incomparable. Nowhere else do you have the chance, within one hour, to fly along dramatic coast, up 1000 metre vertical cliffs, over lush rainforest, lakes and mountains, and land on a glacier or by a mighty waterfall. The great thing about helicopters is they are very manoeuvrable. They give a marvellous up-close view. Many people also report they feel less air sick in a helicopter. Helicopters can also land where planes can't, so they can often do pick ups from out-of-town bed and breakfasts on large pieces of land, for example. 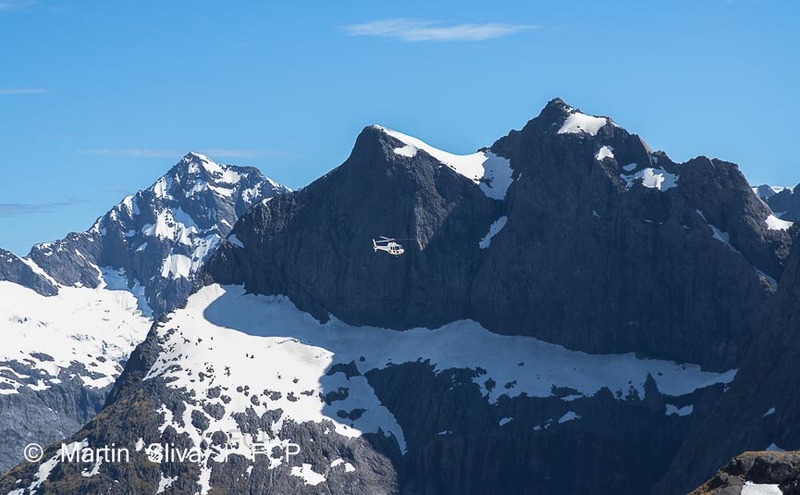 Fiordland pilots are experienced and spend a lot of time in the air. This is often for reasons other than sightseeing trips. Helicopters are used throughout Fiordland for a whole range of tasks. They are used for land and sea rescue operations, and to cull deer by shooting from helicopters (a very effective way of managing deer herds in areas over-run with deer). 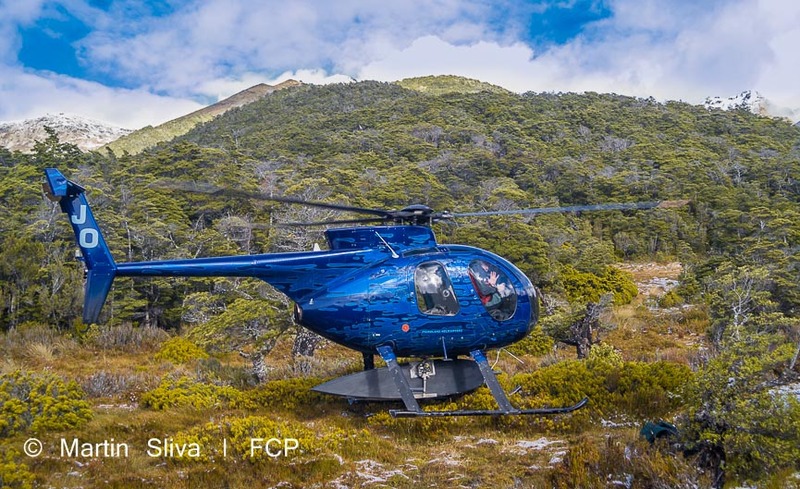 Helicopters are also used for conservation projects, enabling conservation workers to access remote areas for pest control purposes, and to monitor native bird populations. 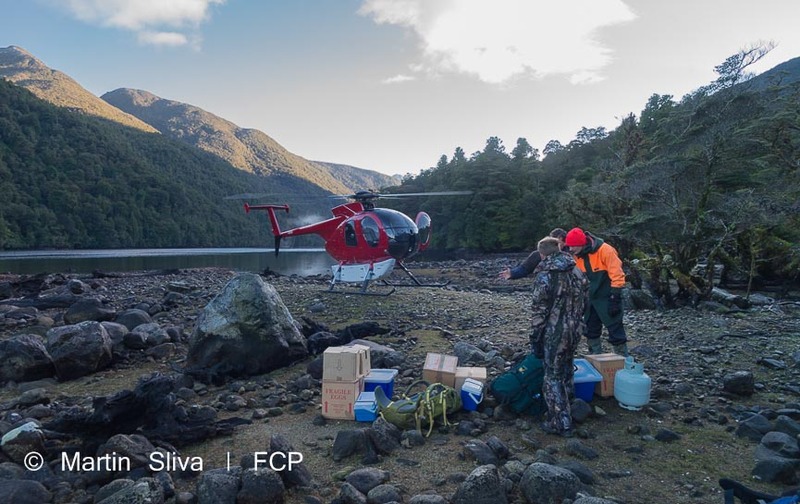 Helicopters also enable maintenance of remote tramping huts on the Milford, Kepler and Routeburn tracks and elsewhere, and aerial bombing to disperse snow that is at risk of causing road avalanches. 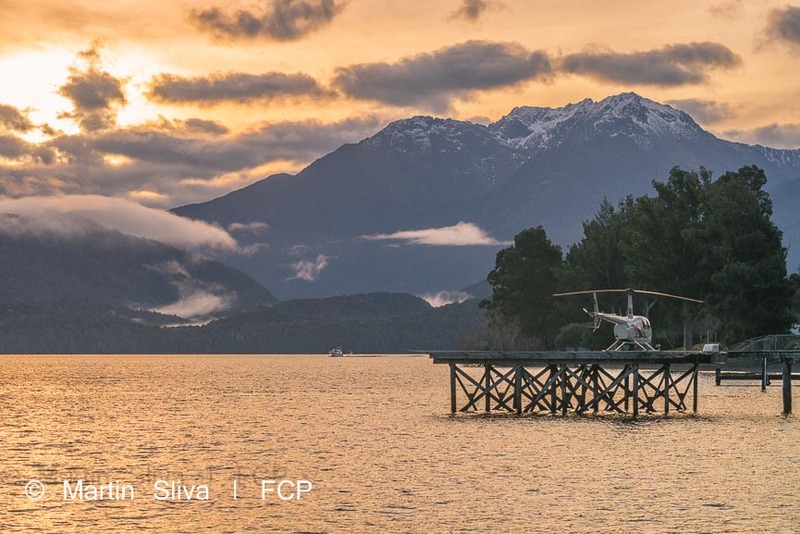 Te Anau and Manapouri are the perfect launch pad for a scenic chopper flight exploring the whole of Fiordland, either on a short flight up to one of our awesome nearby peaks in the national park such as Mount Luxmore or Mount Titiroa, or a longer flight around the national park. 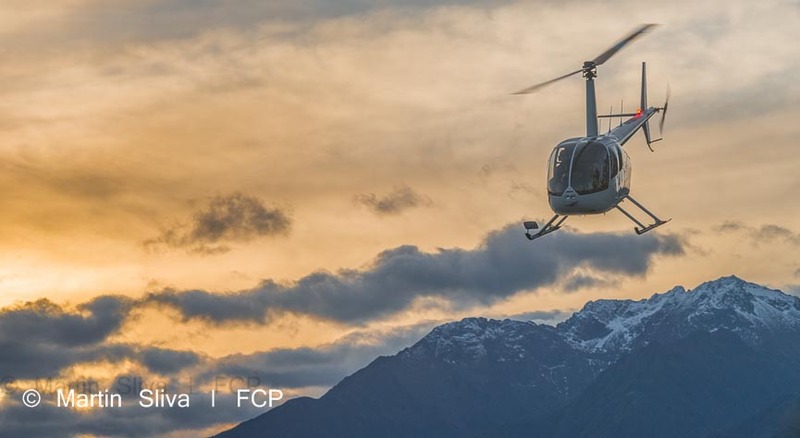 We have a number of helicopter bases around town, listed at the bottom of this page, and some of the best and most experienced chopper pilots in New Zealand. 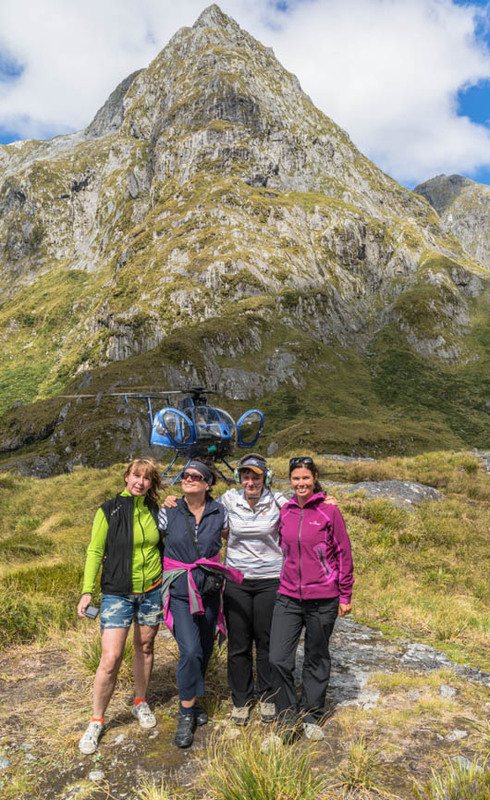 Alternatively, catch a helicopter from Milford Sound for one of the most diverse short helicopter flights in the whole of New Zealand from ocean to glacier. Or catch a tour bus from Te Anau to Milford Sound, enjoy a boat cruise in the sound, and then catch a helicopter back to Te Anau or Manapouri. Don't forget your camera and ensure there is lots of space on your memory card as you won't stop clicking. 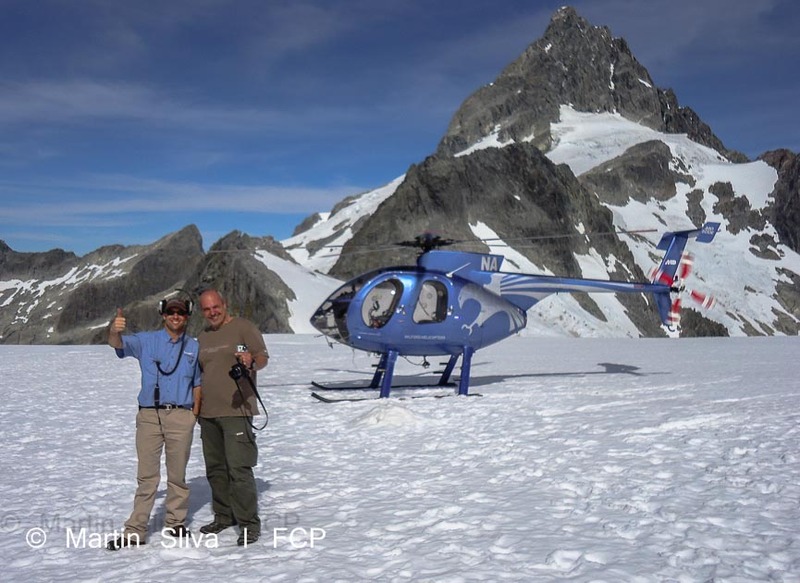 One of the best helicopter pilots in the world is from Te Anau. Legendary helicopter pilot Richard Hayes has received the Outstanding Airman Award from the President of the World Air Sports Federation for helping save lives. Our helicopter pilots also contribute to our community. Local pilot Kim Hollows has built the Te Anau cinema, and created the amazing movie Ata Whenua. 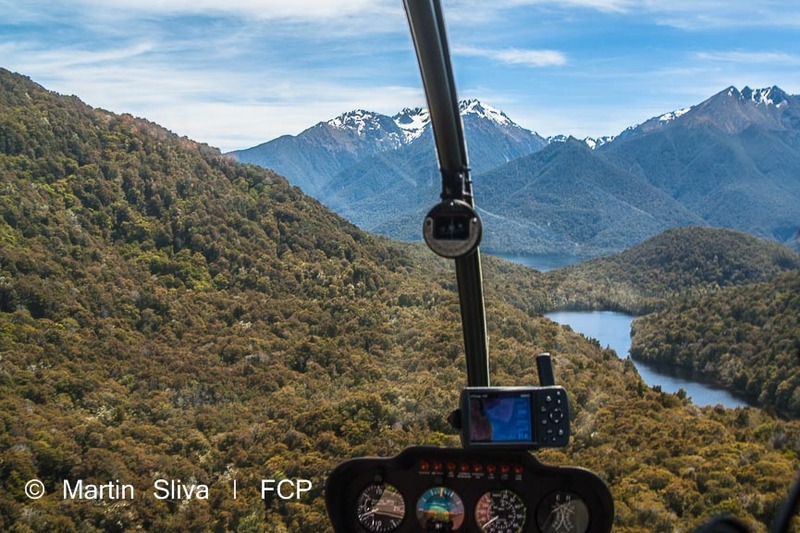 Fiordland Helicopters is a locally owned and operated, commercial helicopter company based on the edge of the spectacular World Heritage status Fiordland National Park. It caters to a wide variety of clientele and offers scenic flights and charter flights for both commercial and private use. Book now for the ultimate fiordland experience. 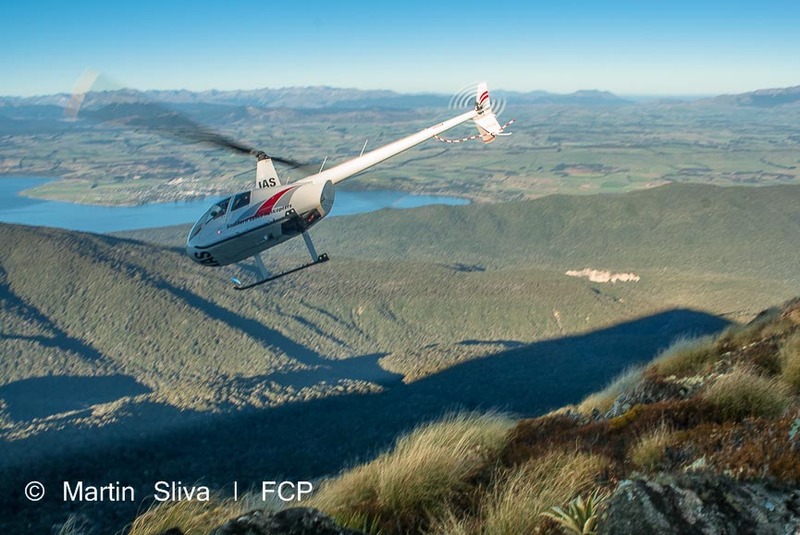 Go to the Fiordland Helicopters website.